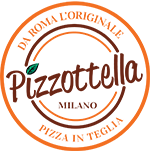 Jacopo Mercuro, alias #maniinpasta, is Pizzottella's chef. Born in Rome and raised by a family of lawyers, during an amateur course on pizza he falls in love with this “noble art”, deciding to step away from his jurisprudence studies. He starts practising and studying on his own, putting all his determination and passion into it, until he finally makes the decision of opening his own pizzeria. That is how Mani in pasta came to life, a small lab where customers are served pizza and fried food; it quickly meets with success both among the press and the normal audience. Six months after its opening it is already featured in the Gambero Rosso guide. 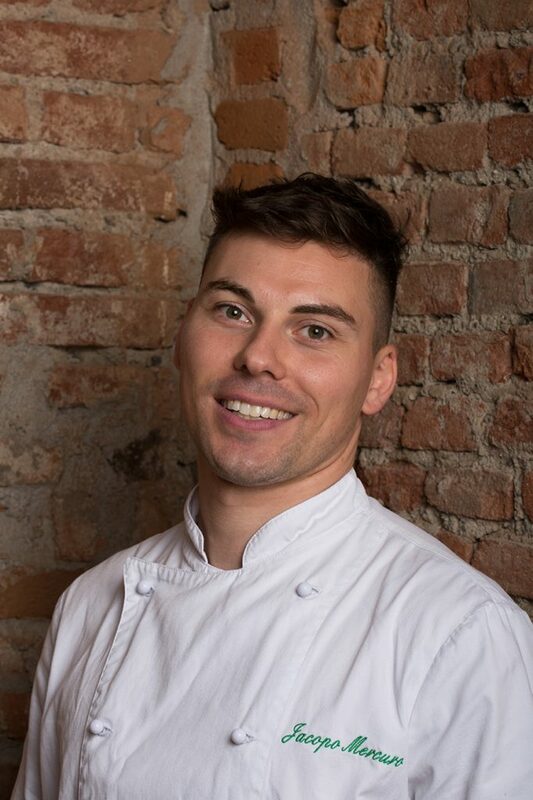 Then he moves on to a new adventure called 180g Pizzeria Romana, which he opens together with Mirko Rizzo in the working-class neighbourhood of Centocelle. 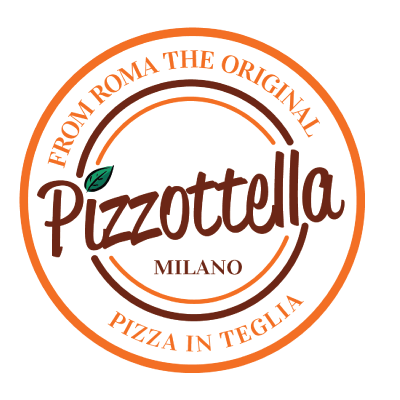 Roman pizza, crispy and thin, made with top-notch ingredients. It immediately wins the title of Best opening of the year at the Restaurant Awards organized by food webzine MangiaeBevi.